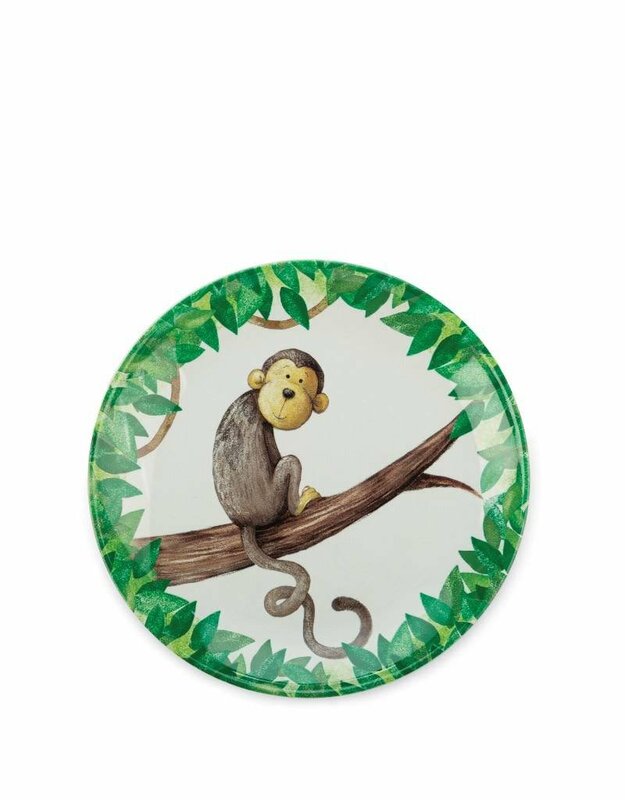 Our Jellycat melamine plate is ideal for your little apes' lunches. 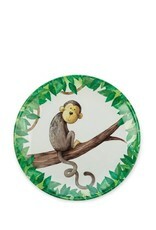 Durable, robust, fun and beautifully illustrated with our adorable and daring little Mattie the Monkey. * Made from 100% melamine. * Not suitable for microwave use.